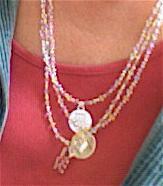 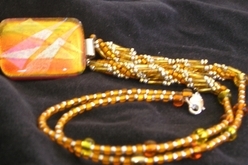 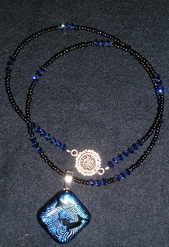 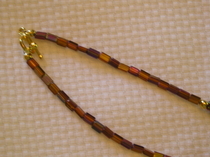 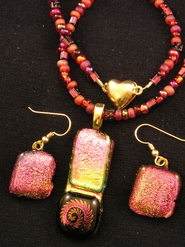 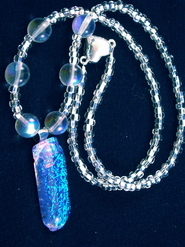 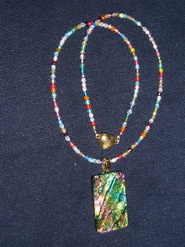 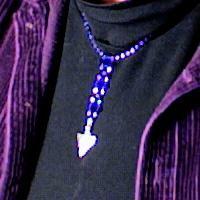 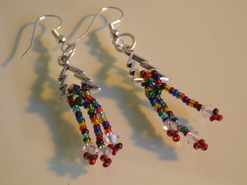 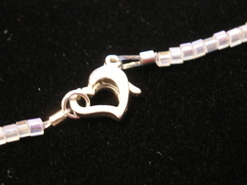 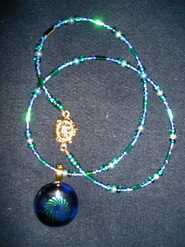 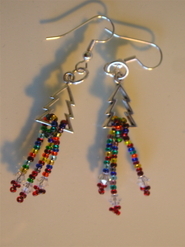 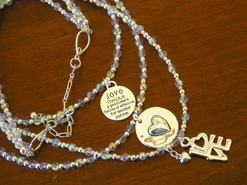 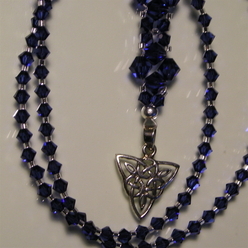 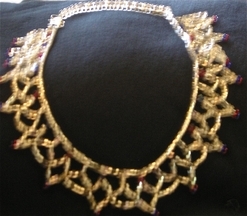 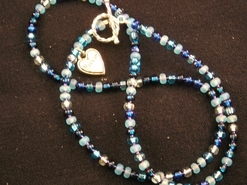 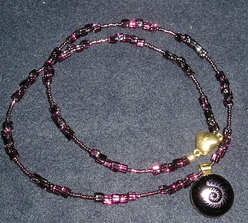 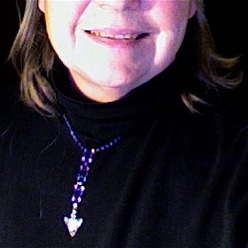 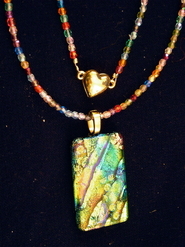 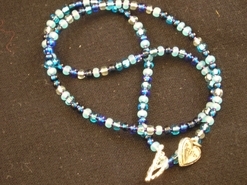 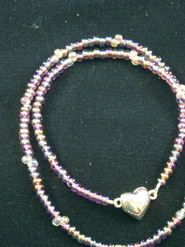 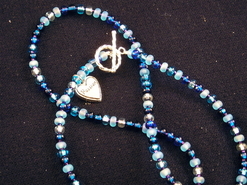 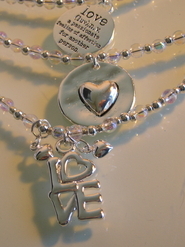 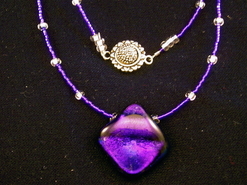 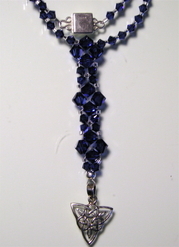 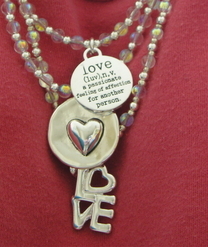 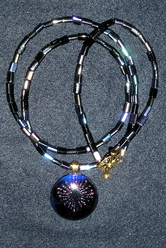 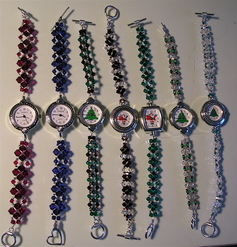 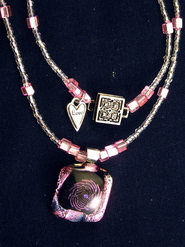 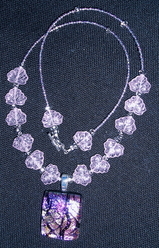 This page shows some beaded jewelry handmade by Rolliana. 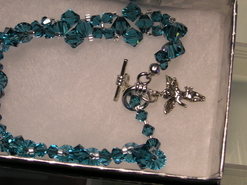 Email her to see if a particular item is still available and to get more details about it. 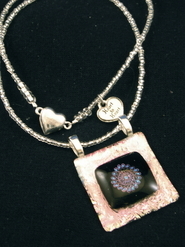 Having given up her seller's permit due to retirement, she can no longer sell to you directly but she will be happy to tell you what retail stores carry her work. 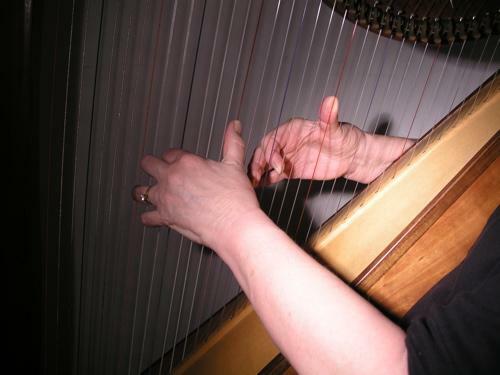 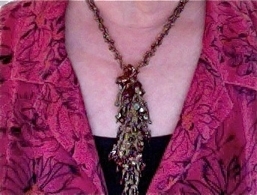 The photo below shows how it looks worn. 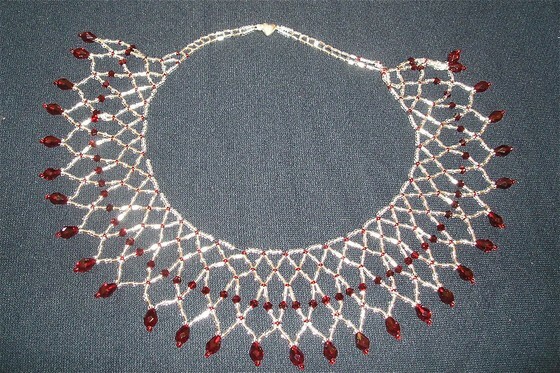 Scroll down to see more jewelry.